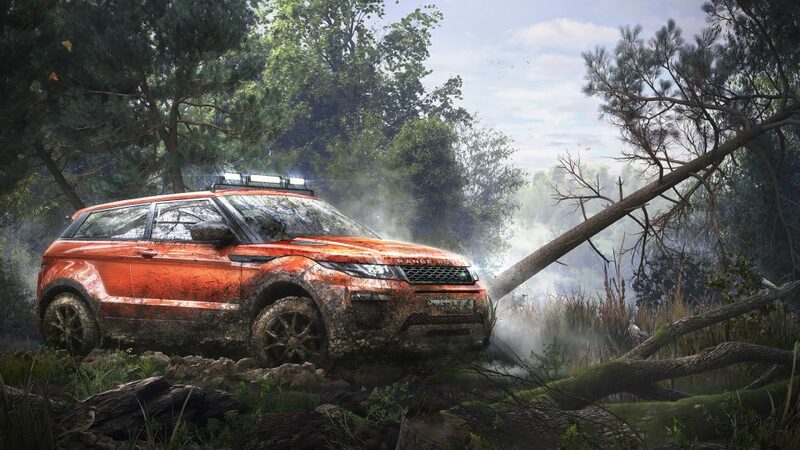 Andrey, better known online as Anri_Ford, is a master at creating automotive renders that stand out from the crowd, because they feature vehicles that are dirty or worn rather than pristine and shiny. 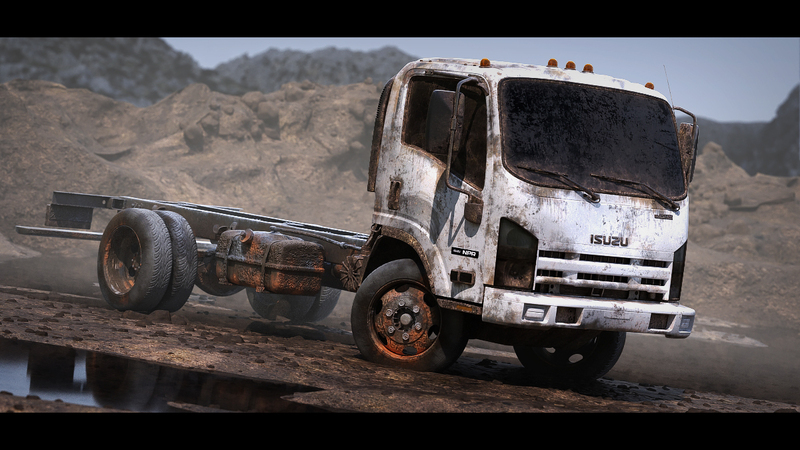 We spoke with him about how he has been integrating Allegorithmic’s Substance tools into his workflow alongside Corona Renderer. One of the key things in standing out from the crowd is developing your own individual style. Andrew Minakov is a master at this, with a focus on automotive renders. We spoke with him to find out how he approaches creating an image and making it unique, with a look behind the thinking that went into creating the image “Calm”.